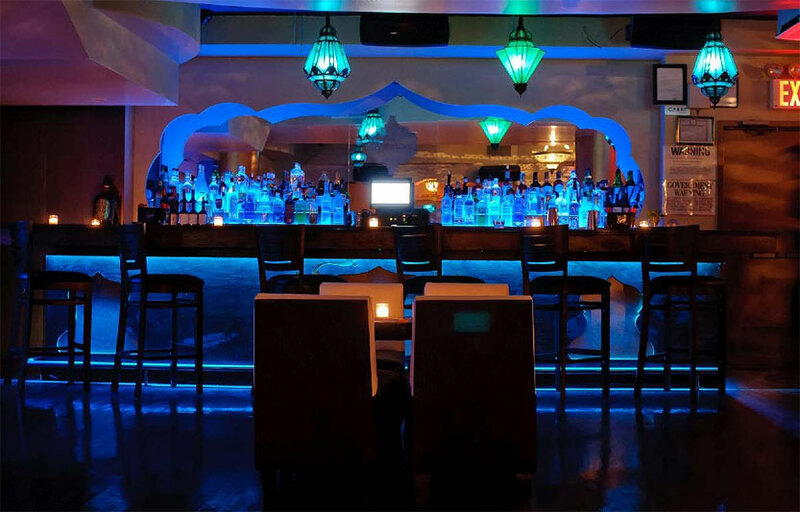 Tucked away in the heart of Midtown Manhattan, Le Reve begins the evening as an elegant hookah lounge and Mediterranean restaurant, revealing a luxurious nightlife experience past midnight. The mood is lit with beautifully intricate hanging lanterns. Le Reve’s intoxicating ambience is reminiscent of scene from Arabian nights. Le Reve offers something for everyone during their dinner, happy hour or late night services, six days a week. Le Reve is an exotic 4000 sq. ft lounge nestled in the heart of Manhattan’s Midtown. They have hosted countless corporate luncheons, sales meetings, company holiday parties, business seminars, client appreciation parties, retirement parties and many more. They’ve got all the experience to execute outstanding corporate events in the heart of Manhattan, ensuring that your company’s function will be a memorable success. They’ll help you find a fabulous DJ or live band to keep your guests entertained, handle catering, they’re pros at helping their clients select the perfect takeaway gifts and contents for gift bags, and they are here to help you through each and every step of the process to hold a successful NYC corporate event. They offer state-of-the-art sound systems and intelligent lighting, multiple plasma displays and large projection screens, stage for performances, and can provide fully-integrated video conferencing, customized lighting and audio and a completely wired event environment with on-site technical support for any corporate event. 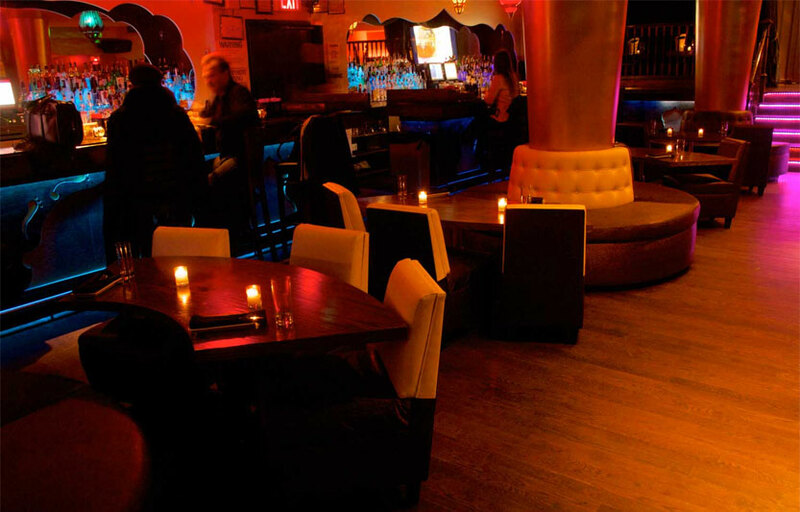 Le Reve is a restaurant/lounge hybrid. Hookah is available at this location. There are occasional day parties and brunch events. Where is Le Reve located? Le Reve is located between Park Ave & Lexington Ave in Midtown East. How much is cover charge at Le Reve? Le Reve charges a cover of around $30 on most days. How long will I have to wait at Le Reve? When is Le Reve open? Le Reve is open everyday except Mondays. What are the best nights to go to Le Reve? What is the dress code at Le Reve? How much do drinks cost at Le Reve? 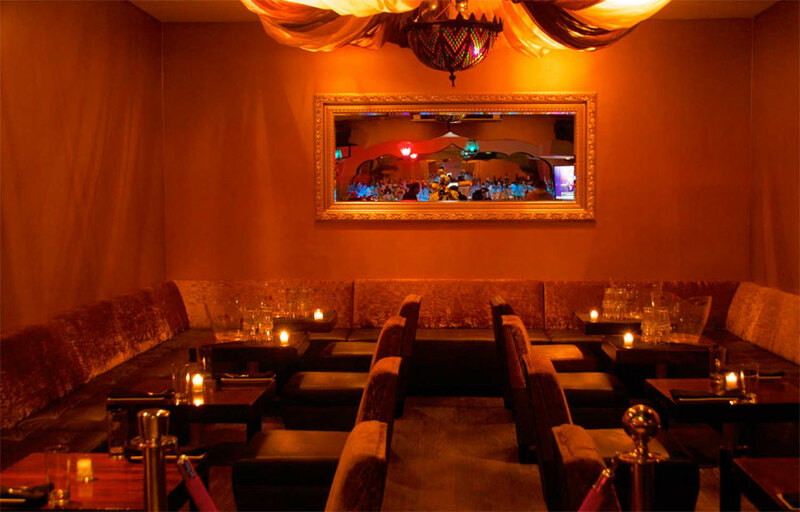 Cocktails are $14 each and Hookah is available for $35-45. What kind of music do they play at Le Reve? Le Reve features mostly top 40, with a mix of R&B and hip hop. Where can I find an list of upcoming events / DJs at Le Reve? 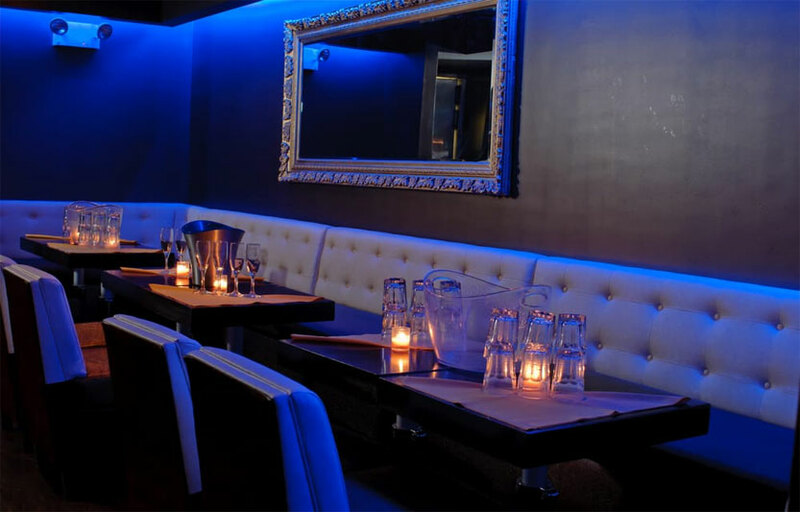 You can download the Discotech app to see upcoming events, and book tables for Le Reve.